efforts with the paint you select should be minimal. You can decorate any room of you house using a combination of modern room painting ideas. There are so many different shades available and this gives you the chance to experiment with different sorts of color combinations. However, before getting into color selection, you have to check out basic room colors and understand what kind of ambience or effect a particular color gives off. 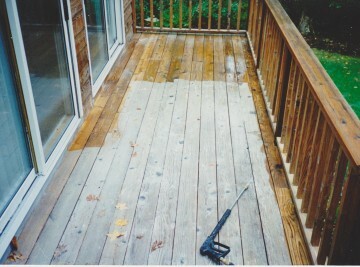 Deck staining makes your deck look beautiful and also keeps it protected. Paint serves the same purpose but there is an essential difference between the two. When you paint wood, it obscures the grain. On the other hand, stain for wood enhances the texture and the grain of the base material. 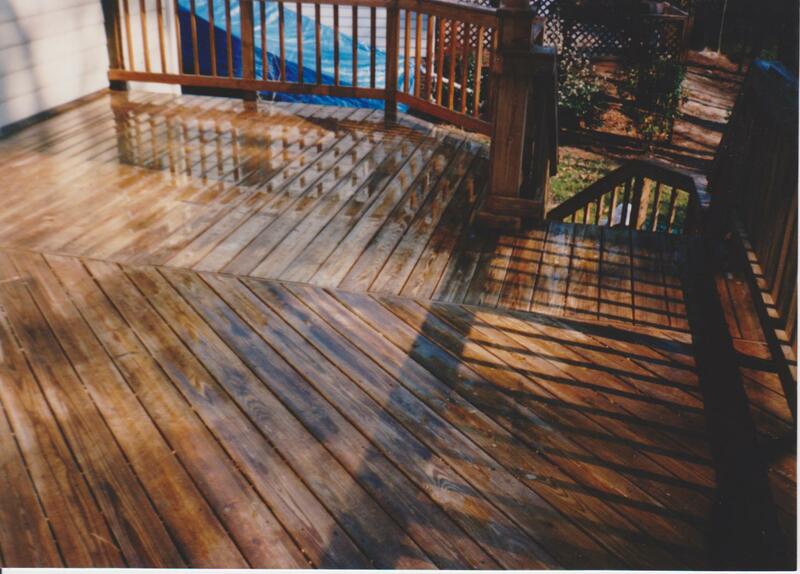 To a large extent, the beauty of your deck design depends on the material that has been used. 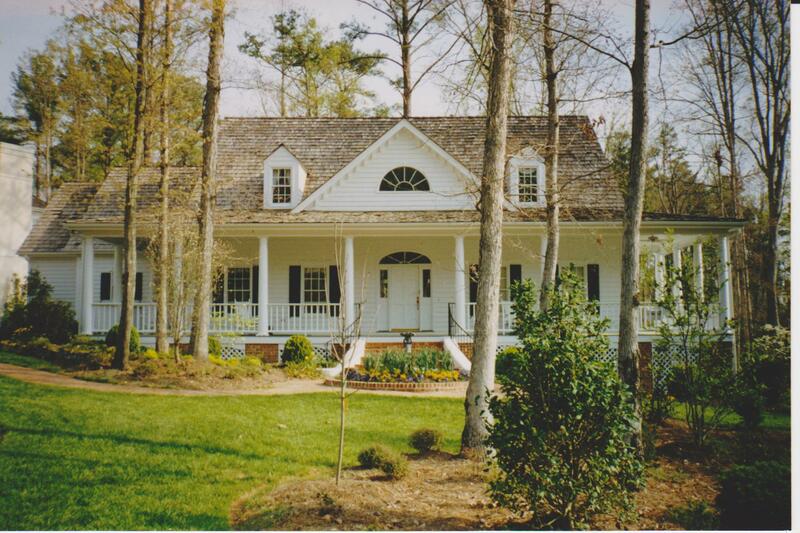 For most people, painting seems like a relatively simple task – one that we can easily do ourselves – and save money. Yet once you start painting, you often find that you need to sand or prime first, the window treatments are a bear, it ends up taking much more time than expected, and you notice all the little splatters and mistakes. Not as easy as it first appeared! Next time you are thinking about painting, consider hiring the professionals at Good Faith Paint. We will have it done quickly and professionally. As professional painting contractors, we charge reasonable prices – and for a good reason – we are experts in paint, application, preparation, and finishing. We often complete a painting project in half the time of most people, and produce a gorgeous and expert finish that looks great as well as lasts longer. If you are thinking of painting the inside or outside of your house, or have other painting needs, take time to check out our website – and at least get an estimate from us. Good Faith Paint can often look at your house, interior or exterior, and make suggestions on color, texturing, and new design finishes that you may not have thought of (or that are new on the market). We can also suggest the best and longest lasting type of paint to use based on your lifestyle. 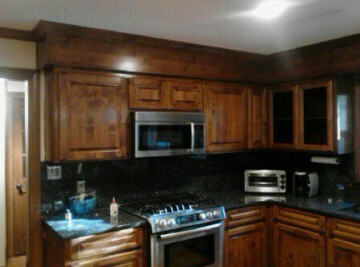 Good Faith Paint Co. is a professional painting company, we are experts in painting, residential interior and exterior restoration services, including cabinet refinishing. If you’re located in Raleigh, Cary, Durham, Chapel Hill, Wake Forest, Rolesville, North Raleigh, North Hills, Knightdale, Brier Creek, Apex, call our office at 919.926.1482 for a FREE In-Home Estimate Online.